Life isn’t meant to be lived alone. As believers, we’re called to live in community with others, and we invite you to join us in doing life together. 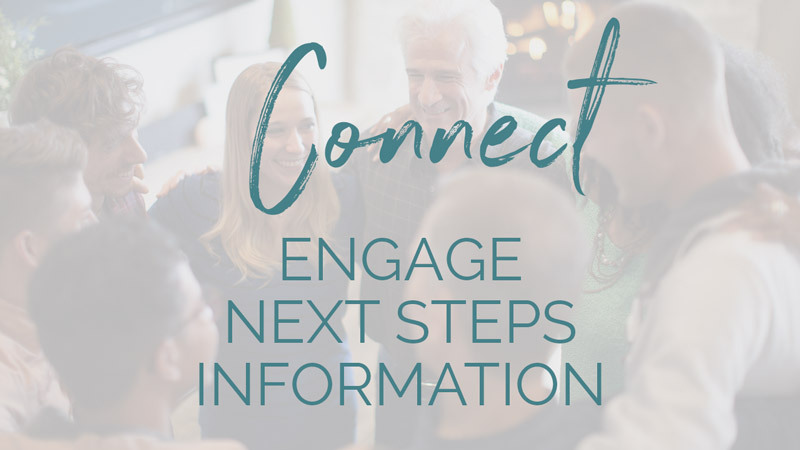 At HFCN, we connect with others through life groups, ministries, events, and serving. NOTE: We value your privacy. All email addresses will be held privately and used only to receive communication from HFCN. Only authorized personnel of HFCN can send email using your email address.